This is the most complete Service Manual for the 2009 HARLEY DAVIDSON TOURING . 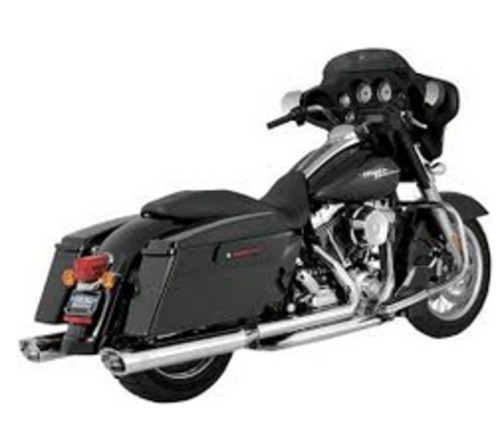 Service Manual can come in handy especially when you have to do immediate repair to your 2009 HARLEY DAVIDSON TOURING .Service Manual comes with comprehensive details regarding technical data. Diagrams a complete list of 2009 HARLEY DAVIDSON TOURING parts and is a must for the will not be dissatisfied.